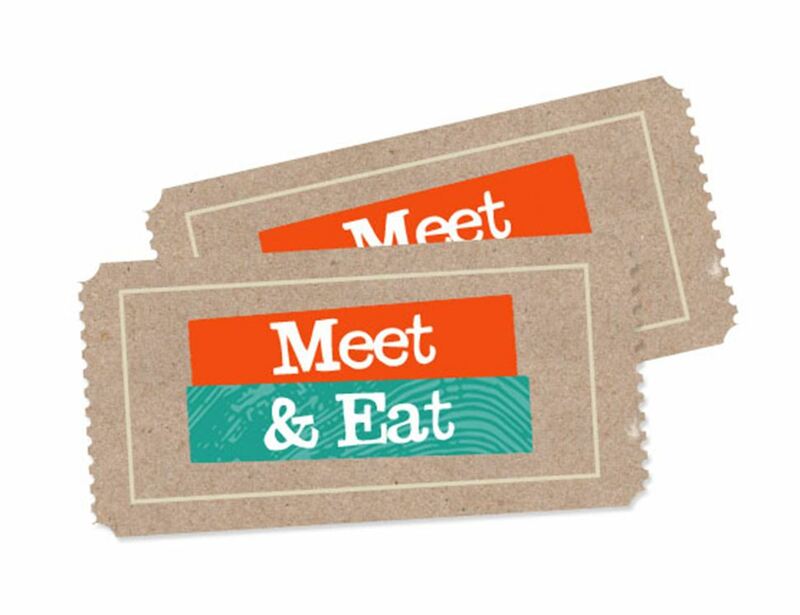 Meet & Eat Surrey Docks Ticket This is one free kids ticket to the Abel & Cole Meet & Eat on Sunday 2nd November 2014, 11am-2pm at Piccalilli Caff at Surrey Docks Farm. You’ll get a very warm welcome, the chance to meet lots of other new Abel & Colers and a top notch (free!) brunch. Jassy, one of our recipe writers, will be on hand with top veg box tips. All food is from Abel & Cole, rustled up by the chefs at Piccalilli Caff at Surrey Docks Farm. You can order a maximum of 2 adult tickets, as this event is for new veg boxers only. If you’d like more adult tickets, please email events@abelandcole.co.uk and we'll let you know as soon as we can if there are spaces. Click here for kids under 11 tickets. Adults can bring a maximum of 2 kids each. If you have any mobility or dietary restrictions, please email events@abelandcole.co.uk.